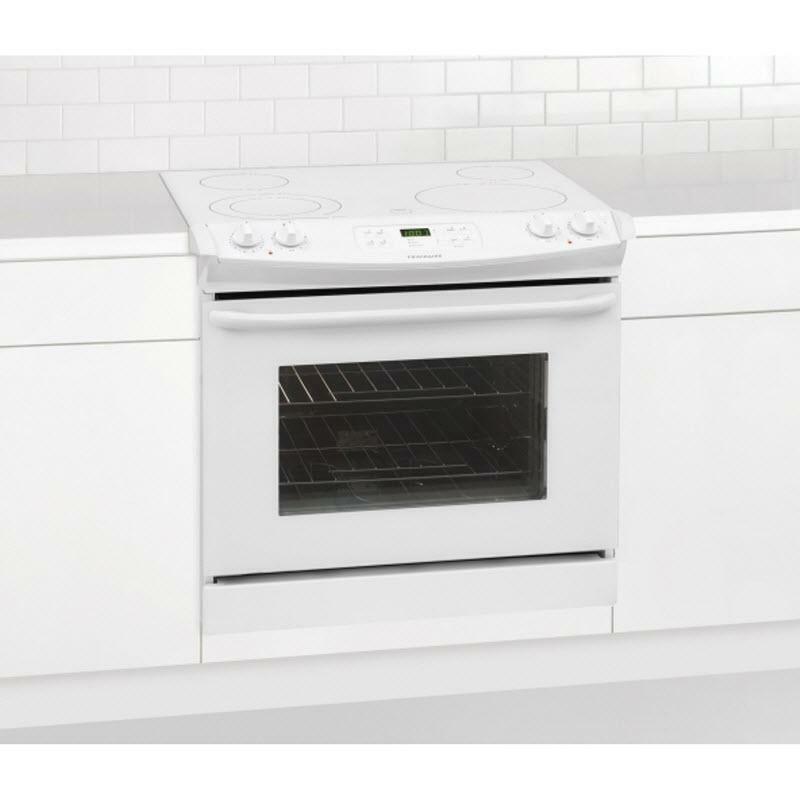 This Frigidaire 30" drop-in electric range features large capacity, extra-large element, attractive stainless steel exterior, SpaceWise® expandable elements, Ready-Select® controls, quick clean, power clean, delay clean, oven rack handles, color-coordinated oven door with large window, multiple broil options and ADA compliant. 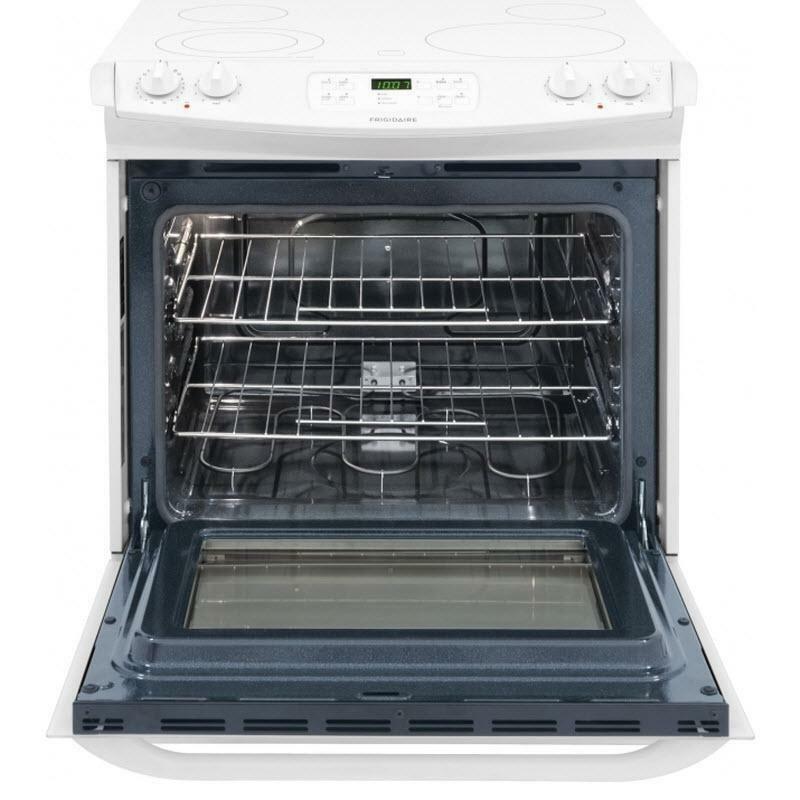 • Right rear: 1,200 W.
Burner/Element Size • Left front: 6/9"
Genuine Appliance Center of Hays Kansas is a family owned company that serves Hays and the area around Ellis County. 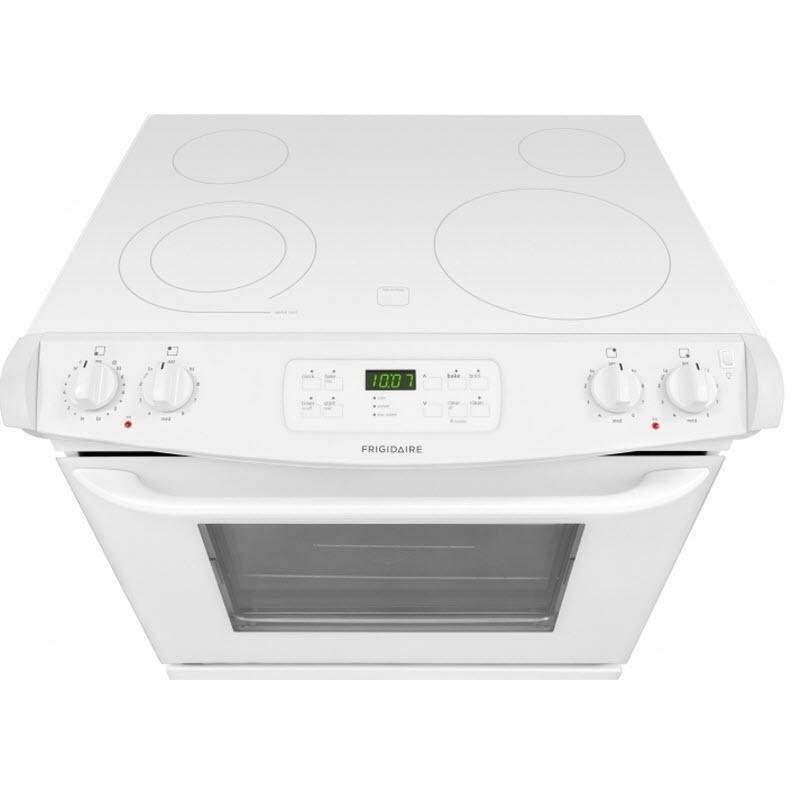 Specializing in quality name brands major home appliances including Electrolux, Frigidaire, Speed Queen. A large, modern and complete showroom showcasing the latest innovations in kitchen products including refrigerators, dishwashers, ranges, ventilation hoods, microwave ovens and built in cooking ovens and cooktops. Displaying high efficiency front load washers dryers along with the traditional top loading washers. 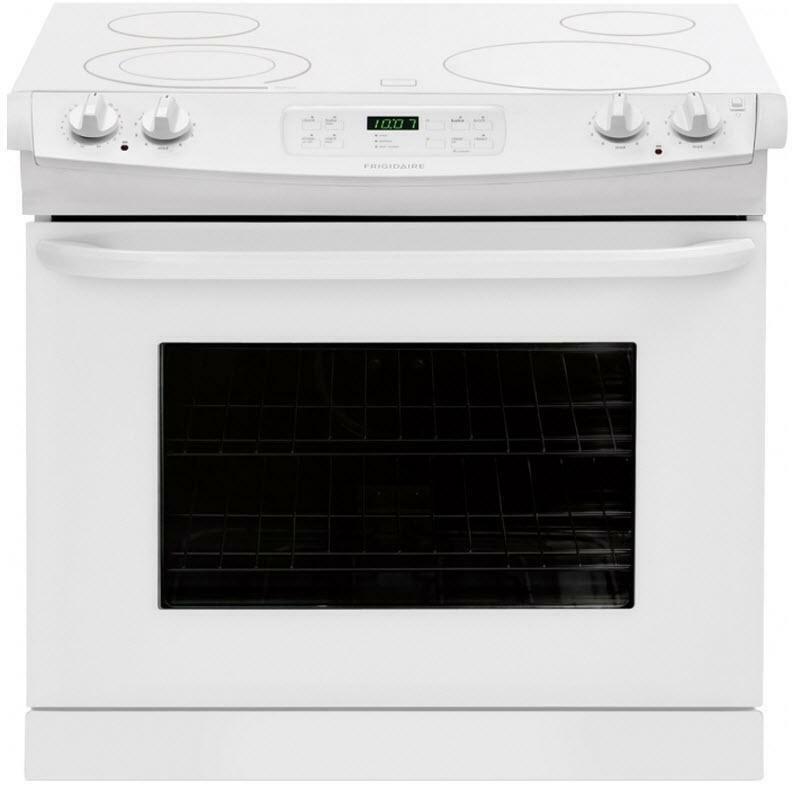 Genuine Appliance offers home delivery and installation by trained professional technicians. Or use the truck loading docks to take home your purchase with you today and save. Offering their own in house factory authorized service department that is trained and available for their brands. Easy to get to on East 27th St., with plenty of parking, next to the Dairy Queen. 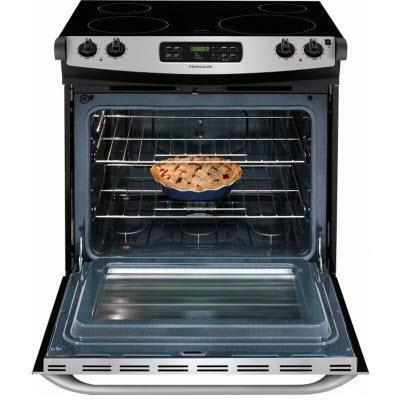 Appliance professionals since 1992. Appliances is all they do. © 2019 Genuine Appliance Center All Right Reserved.